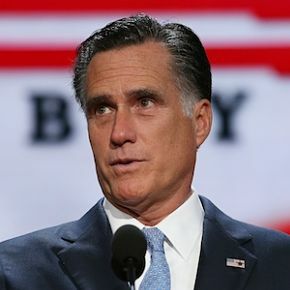 NEW YORK (The Borowitz Report)—In a development that the Republican campaign is sure to find troubling, a new poll of likely voters showed nominee Mitt Romney trailing badly behind the empty chair Clint Eastwood talked to onstage at the Republican National Convention in Tampa. 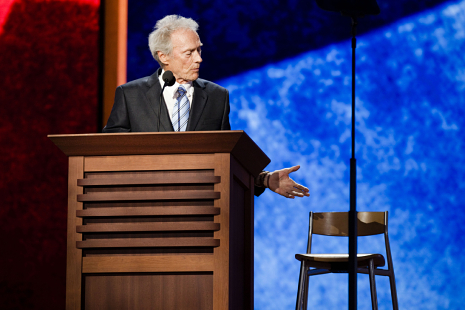 The poll numbers for the chair represent the largest post-convention bounce for an inanimate object since the nomination of Michael Dukakis, in 1988. 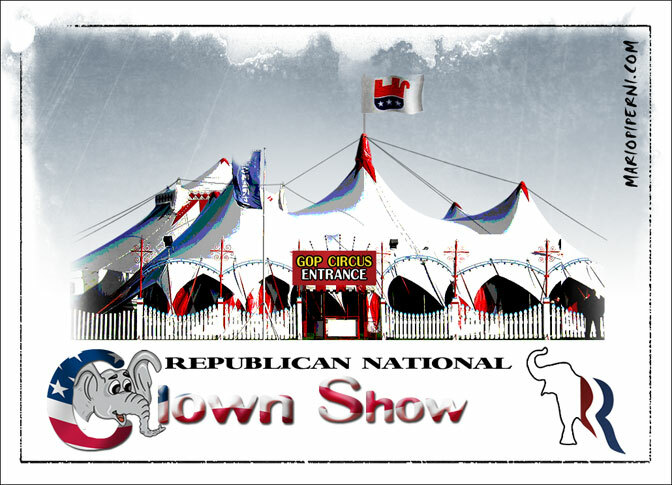 The illustration pretty much sums up my thoughts on the Republican National Convention. Lies, deception and just plain nonsense. If you were solidly behind Romney before the convention, then three days of Obama bashing must have felt like an extended Christmas morning. Each new speaker brought out their own crudely wrapped gift of distortions, untruths and wingnuttery. I’m sure it was a joy. If prior to the lie-fest you believed the Republican party represented all that is wrong with America, then nothing happened in those three days to change those sentiments…except, possibly, to reinforce any thought that, yes, these people are detached sociopaths. But if you weren’t sure who you’d vote for in November and were hoping to learn something about Romney and how he planned to turn the economy around, you got nothing except vague promises and shiny glitter. No new ideas or policies were presented on the domestic front. But you did learn that Romney is intent on starting a new Middle East war with Iran…and something about reviving the Cold War and putting Putin in his place. Neocons love villains, real or imagined. You also learned that empty chairs and invisible presidents are best left on a vaudeville stage. This seems like a pretty big deal to me. If you read the Rolling Stone article in its entirety, it’s clear that Romney blackmailed the FDIC into settling Bain debt at pennies on the dollar by threatening to remove what remaining cash assets Bain had that were owed the US government as bonuses rather than paying down the debt – and later following through on it. In other words, he screwed the American taxpayer out of millions of dollars while giving his buddies (and maybe himself) bonuses rather than paying Bain’s debts. This is Gordon Gecko at his worst. So Mitt Romney … didn’t build that? 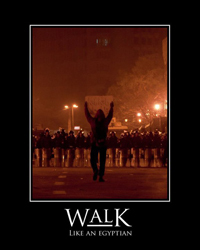 Those words had a special meaning for Mr. Romney, who had to spend seventy million dollars in the G.O.P. primaries to defeat a serial adulterer, a former pizza executive, and a crackpot in a sweater-vest. It has been an up-and-down convention for Mr. Romney, who was largely ignored at Tea Party rallies early in the week but later picked up a key endorsement from his wife. He made an emotional appeal to a group he called “the single-issue billionaires,” imploring them, “Let me know what you want. Eliminate the E.P.A.? Bomb Iran? Mitt Romney is open for business.” The audience roared its approval. Get the Borowitz Report delivered to your inbox for free by clicking here. A long time ago, in a make-believe land, this conversation took place. The Blue Fairy: You must learn to choose between right and wrong. Pinocchio Ryan: Right and wrong? But how will I know? Jiminy Cricket: [watching] How’ll he know! The Blue Fairy: [to Pinocchio Ryan] Your conscience will tell you. 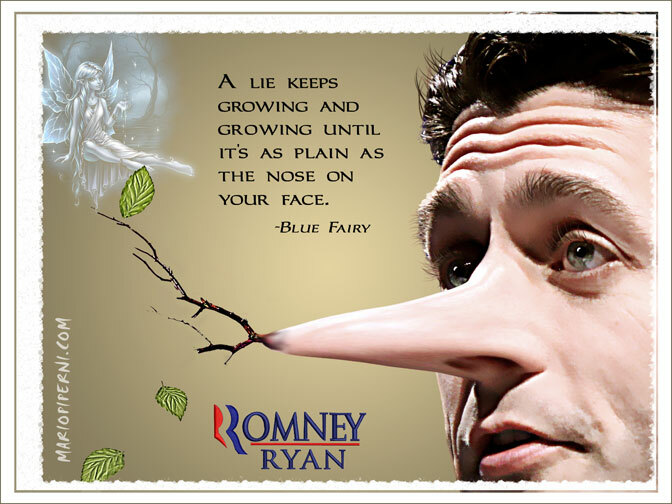 Pinocchio Ryan: What are conscience? Pinocchio Ryan: Are you my conscience? 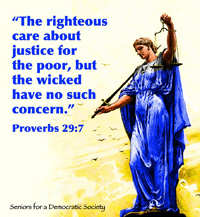 It appears that Paul Ryan never did find out what a conscience is or, if he did, he has no use for one. He took the stage last night at the Republican National Lie-Fest and repeated every lying talking point that Republicans have been pushing for the last year. Dan Amira could not have worded it better in stating that Paul Ryan is betting on the ignorance of America to sell his story. 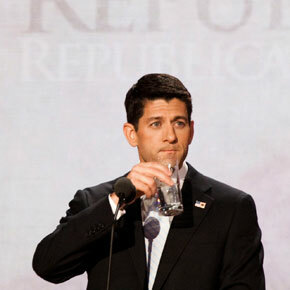 Paul Ryan has a reputation as a nerdy budget wonk, but tonight in his RNC speech, he transformed into an attack dog. Running the gamut on the many, varied transgressions of President Obama — including the stimulus, the jobs crisis, ObamaCare, the debt, Medicare, and, obviously, “You didn’t built that” — Ryan had the crowd laughing, booing, and frequently showering him with piercingly loud standing ovations thanks to a slew of pitch-perfect applause lines. While this is just a hunch, we expect that his focus on Obama’s inability to adequately revive the economy probably hit home with a lot of moderate voters. In short, it was, without a doubt, the best, most effective speech of the convention. 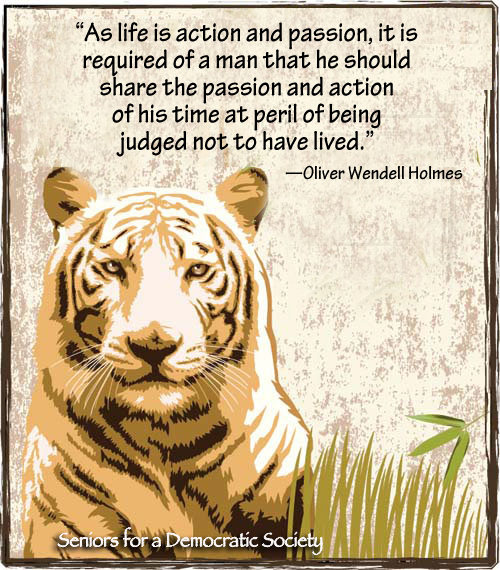 It was also appallingly disingenuous and shamelessly hypocritical. And then there’s this little fact which turns out to be what the entire Romney/Ryan campaign of dishonesty hinges upon. But here’s the thing: Most of the millions of people who watched the speech on television tonight do not read fact-checks or obsessively consume news fifteen hours a day, and will never know how much Ryan’s case against Obama relied on lies and deception. Ryan’s pants are on fire, but all America saw was a barn-burner. If you didn’t hear the speech, Amira has a long list of Ryan’s lies including his claim that Obama and the stimulus were responsible for a plant closing in Ohio…in December 2008! This was a month before Barack Obama took office and a bunch of months before the stimulus was passed. If Jiminy Cricket was referring to conservatives and Republicans, he was right. They stopped listening to their conscience a long time ago and it’ll be evident again tonight in even grander fashion when Romney takes the podium. Mr. Ryan pronounced himself pleased with his performance, noting that he only strayed into the truth when he recited the names of his wife and children. 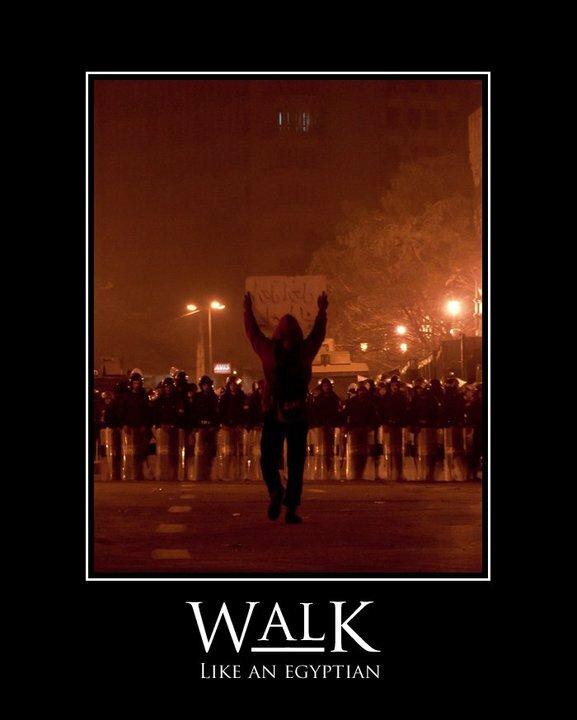 Now that I’ve had some time to process the first day of the Republican National Convention, a few thoughts. 1) It’s genuinely weird for a whole day to be based around “You didn’t build that.” But more than it’s weird, it’s small. It would be like Democrats dedicating a whole day of their convention to “I like to fire people” or “I don’t care about the very poor.” Conventions are supposed to make political parties big. Day one of the Republican National Convention made the Republicans look petty. One disturbing hallmark of the previous Republican presidential administration was the willingness of the president and his allies to rely utterly on the version of truth that circulated within the closed confines of the right-wing subculture. The meta-message of the Bush administration for its critics was: We don’t care what you think. What climate scientists or budget crunchers or intelligence experts said didn’t matter. The Republicans had their own people who assured them that carbon emissions weren’t necessarily warming the planet and tax cuts wouldn’t lead to deficits, and these truths would reverberate on Fox News and other friendly media. In that mental state, a Republican can confidently say or do anything, and — as long as he stays true to conservative dogma — he will be hailed as virtuous and true by the only parties whose standing matters to him. One hope for a potential Romney administration is that Romney, and his appointees, would feel embarrassment at this method. 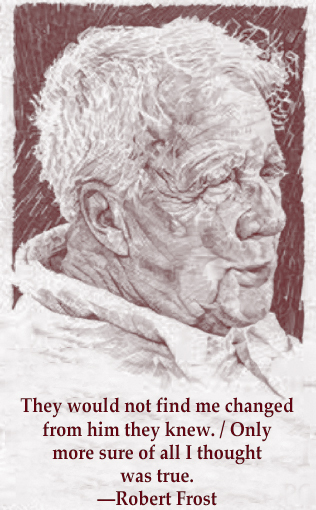 Romney, unlike Bush, is not a product of deep Red America. Perhaps he and his staff would like to be held in high regard by educated people who get their information from news sources not operating under Republican message discipline. The development of his campaign strongly suggests otherwise. Romney and his campaign feel perfectly cozy inside the confines of the right-wing information cocoon, where fealty to party doctrine is the only standard for which they will ever be held accountable. 3) There was a lot of political talent on display. Scott Walker, Kelly Ayotte, Chris Christie, and a number of other relative newcomers to the national stage performed admirably under the klieg lights. 4) But there wasn’t a lot of planning on display. There was no coherent argument for Mitt Romney. There was no coherence at all, in fact. Ann Romney came out and said, “Tonight I want to talk to you about love.” Christie came out right after her and said, “I believe we have become paralyzed by our desire to be loved.” When your two prime-time speakers can’t agree as to the convention’s position on love, you’ve got problems. 5) All that said, day one is meaningless. A strong day two will completely erase any memory of a weak day one. But, in the end, the only day that will really matter for this election is day three. Mitt Romney is going to have to make the case for Mitt Romney. TAMPA (The Borowitz Report)—A mentally unhinged man slipped past security at the Republican National Convention last night and delivered a keynote address before he was subdued. The man ranted incoherently on a variety of subjects, frightening many in the national television audience as security officials plotted their next move. The entire incident has left the security staff “on edge,” Mr. Dorrinson said. Photograph by Chris Maddaloni/CQ Roll Call/Getty Images. 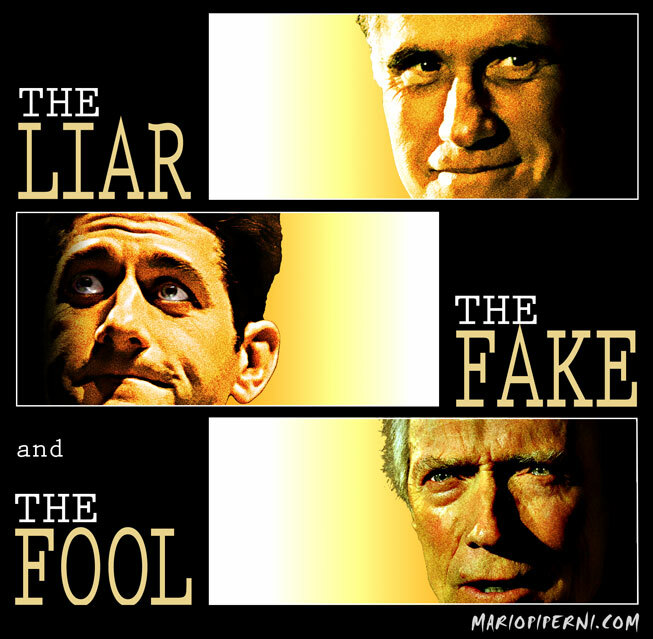 If you missed the two main speeches at last night’s GOP Lie-fest (aka The Republican National Convention), here are the two best summaries I’ve come across. Christie decided to use this opportunity to celebrate … himself. Even Christie’s theme seemed bizarre. The keynote was ostensibly about “hard truths” — he used the word “truth” 21 times — and the need for bold political “courage,” but all of this only reinforced the degree to which Mitt Romney disagrees. Romney’s campaign isn’t about courageous “hard truths”; it’s about hiding the truth and hoping voters don’t notice. Mitt Romney’s wife, Ann Romney, on the other hand, looked to me like a corporate wife. And, you know, the stories she told about struggle, it’s hard for me to believe. She’s a very rich woman. I know that, and America knows that. There you have it. Christie’s speech was little more than a set up for his 2016 run for the White House. If he has any respect for Romney as a leader, it didn’t come across in his speech. Rachel Maddow noted that Christie did not mention Romney’s name until he got through two thirds of his speech. 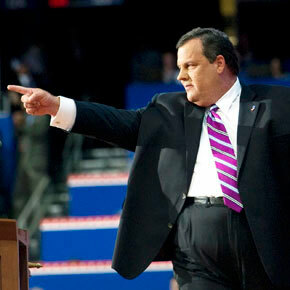 Oh yeah, Christie’s really into Romney. 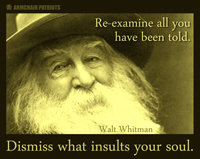 As for Ann Romney’s speech, Williams could not have stated it better. Ann came across as a loyal wife who would say whatever it took to help her man get elected. None of her words rang true. Trying to convince America that she understands the plight of middle class women because she and her privileged hubby started their marriage in a basement apartment was as phony as she stating yesterday that she buys Mitt’s shirts at Costco and he ironed his own shirt that very morning. Get real. These people treat the electorate as complete morons. If this is the best Republicans have to offer in terms of convincing America that Romney is anything other than an out-of-touch modern day Gordon Gekko, they’re in deep, deep trouble. 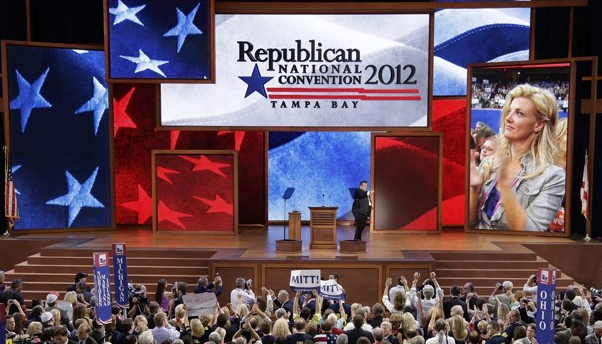 TAMPA (The Borowitz Report)—On the opening night of the 2012 Republican National Convention, the Presidential nominee Mitt Romney received fulsome praise for being a “regular, down-to-earth guy” from his wife, Ann, whose dressage horse, Rafalca, competed in the London Olympics.